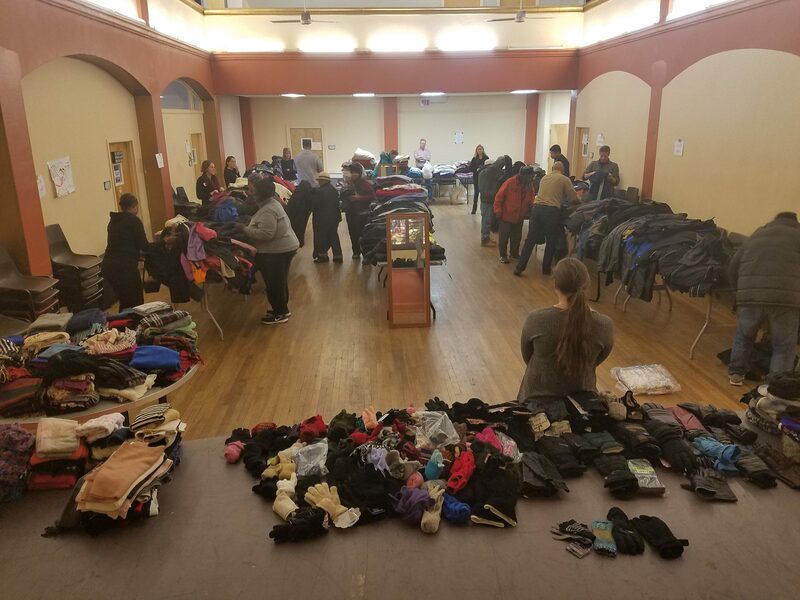 If you would like to host a Coat Drive for our homeless clients, please fill out the form at the bottom of this page. Light Jackets – Our clients needs coats to keep them warm when it is near or below freezing. Windbreakers and suit jackets need not apply! Sweaters and Sweatshirts – With our limited space, we are focusing on the winter items that will help our clients the most. When our clients ask us for help with layering materials we give them referrals to other service providers. 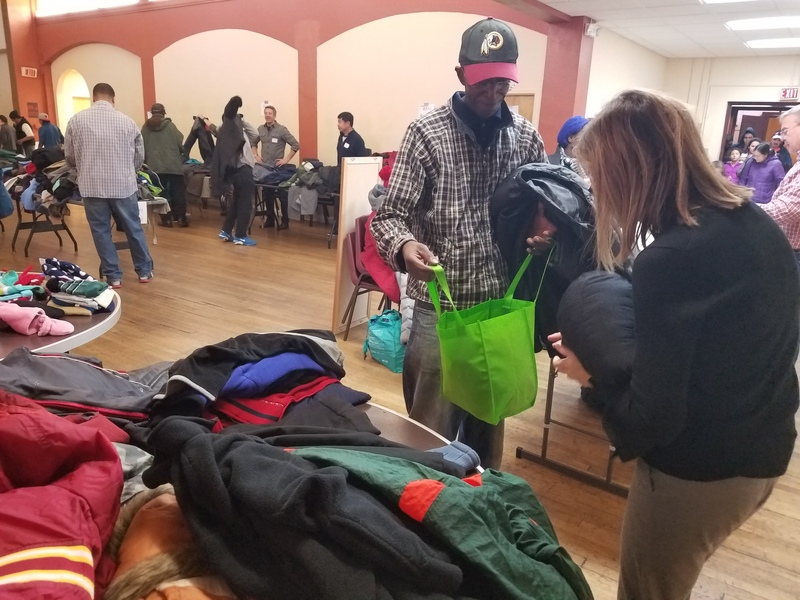 Clothes – Thrive DC does not have the space to store shoes or boots, pants, shirts, blouses, dresses or anything else that needs to be the right size to fit. When hosting your donation drive, please make sure to call it a “Coat Drive” and not a “Winter Clothing” drive! Don’t have anything to donate, or don’t know what to provide us? You can help us get exactly what we need by buying items off of our Amazon Wish List. Just don’t forget to include a note with your name and address so we can send you a thank you letter! Unfortunately, we are not able to pick up donations. But you can bring things to us at our location in Columbia Heights Monday – Friday, 10:00 AM – 5:00 PM. Before you come, please give us a call at 202-503-1533 to let us know to expect you! If you are unable to get to us during normal operating hours, we would be happy to talk about setting up a more convenient time for drop offs. If you’re ready to organize a donation drive to help our clients, fill out the form below! Our In-Kind Donation Coordinator will follow up with you shortly. Are you doing this individually or as part of an organization? Would your organization consider a financial donation as part of your drive? When did you want to start this donation drive? When will the donation drive end?